Lake Bonavista Village Retirement Residence is beautifully situated on eight park-like acres on the west-side of the well-established and upscale Calgary community of Lake Bonavista. Our retirement Residence is centrally located in the midst of native trees and tended gardens alongside a pathway that meanders around the main building and through our cul de sac community of thirteen cottages. These unique cottages encircle a community gazebo which adjoins a walkway to a pedestrian bridge over Anderson Road to Southcentre Mall. This park-like setting along with our rare cluster of bungalows, makes Lake Bonavista Village Retirement Residence an ideal place for senior to find inspiration and peace in this very popular corner of Calgary. 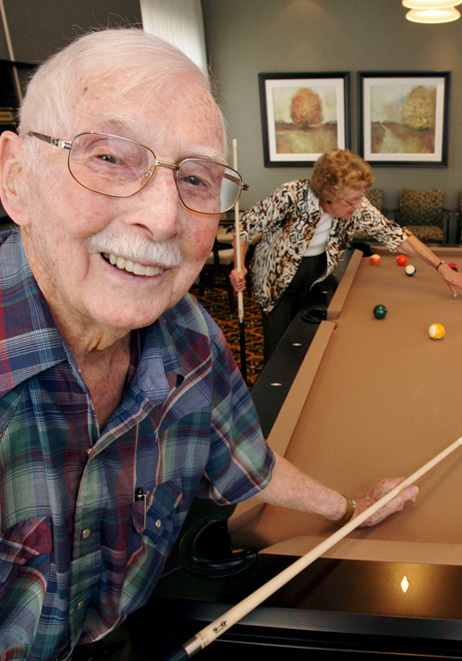 Senior Living has really changed over the years and we would like to show you what Retirement Living is all about. Alanna was born and raised in Calgary and is very family-focused. She is committed to ensuring that residents at Lake Bonavista experience that sense of family, with those that work in their home. Alanna is known for her excellent communication and interpersonal skills, which are demonstrated with her ability in conflict resolution, performance management and effective team development. What does it mean to live with Verve? At Lake Bonavista Village Retirement Residence, we have a highly-skilled group of registered health care professionals and 24/7 personal care aides who are able to provide that small helping hand to our residents when they may require that extra bit of care and support such as medication and/or bathing assistance. 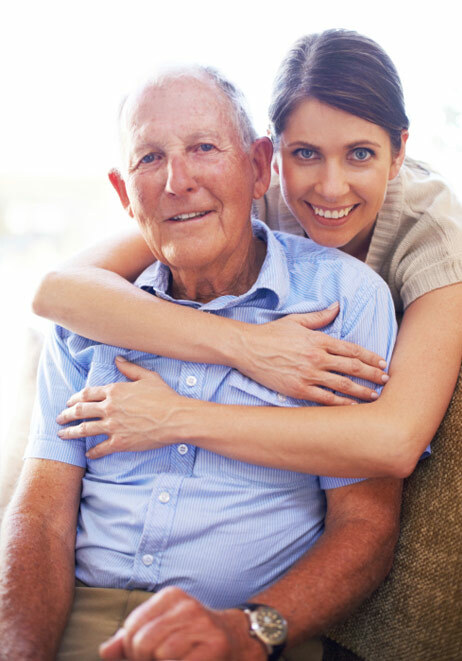 Living well means living safely, with the peace of mind of knowing that help is never far away. 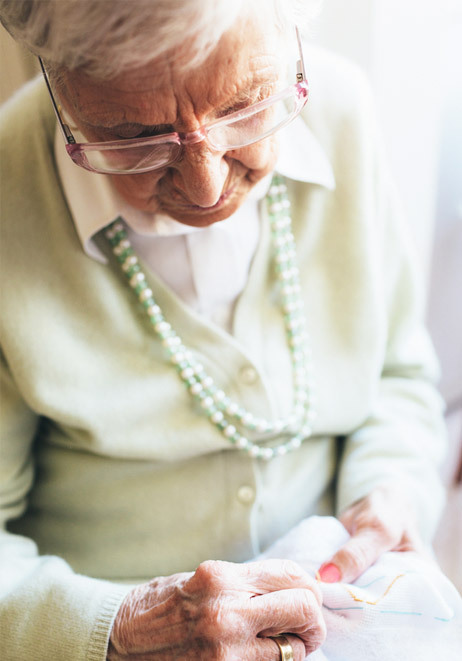 Our resident services department is here to make sure that you are connected with the assisted living and information you need when you need it. Just because you're aging doesn't mean you should stop living an active and vibrant lifestyle. Your dreams, passions and hobbies are as unique as you are. 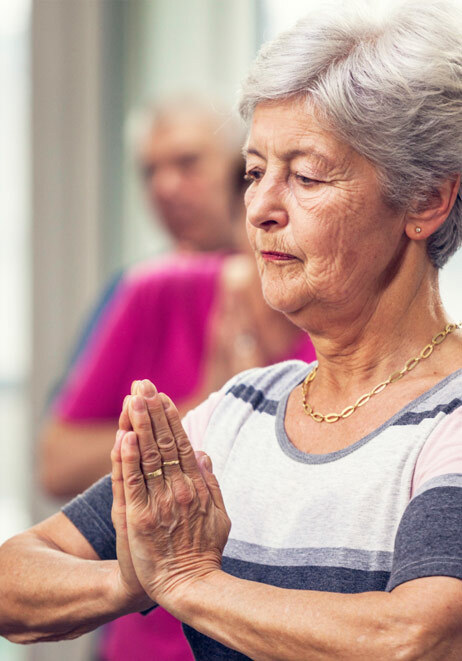 Lake Bonavista Village is a place where you can continue to be you and continue to grow as an individual by being socially connected, and challenged in mind, body, and spirit. At our residence, you will find qualified individuals planning and delivering a wide assortment of daily programs, along with dedicated spaces for your leisure pastimes, and a great community of folks to join you in your adventures and applaud you along the way. Lake Bonavista is a place you can call home. And not because it's where you wake up every morning, but because you're surrounded by peace of mind and warmth from people who genuinely care about your well-being. We believe that you should feel safe and reassured when living here. Our 24 hour professional staff, emergency call system with optional pendants, video monitoring, and visitor sign-in, are just the beginning. All our employees are trained to keep an eye out for you and to make sure that each day is a great day… whether it be our receptionist at the front desk, our maintenance personnel, or the server in the dining room; everyone is actively watching out for your well-being. We call it “protective oversight” and it means that your safety isn't treated like a job—it's woven into everything we do. If your home had everything you needed at your fingertips, combined with an engaging social calendar, you'd never want to leave. That's how we approach our communities, and Lake Bonavista Village is without exception. Fulfilling your spirit, body, and mind means challenging yourself and bettering yourself. So… try taking a plunge in the pool or joining an art class, and when you're done, relax with friends in our Bistro for a cup of coffee or toast to your day's accomplishments over a glass of wine or other spirits at our scheduled happy hours. For most of us, the kitchen is the heart of the home. Everyone is welcomed with open arms and good food, and keeping in mind the tastes and preferences of both guests and family members alike is a pleasure. 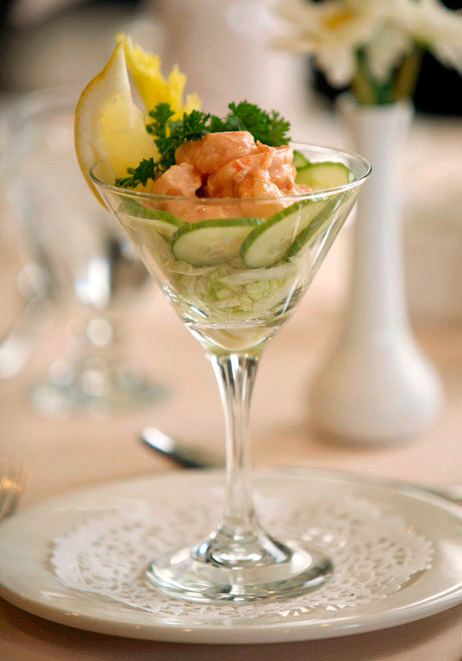 We agree that fussing over loved ones is a joyful part of creating a memorable meal, be it formal or informal. At Lake Bonavista Village our Culinary Team team takes care of everything so you can enjoy your time with friends and family. We're quite literally at your service. We’d love to meet you. Click here to arrange a visit to Lake Bonavista Village. Consult with your friends and family to take on a brave new project. 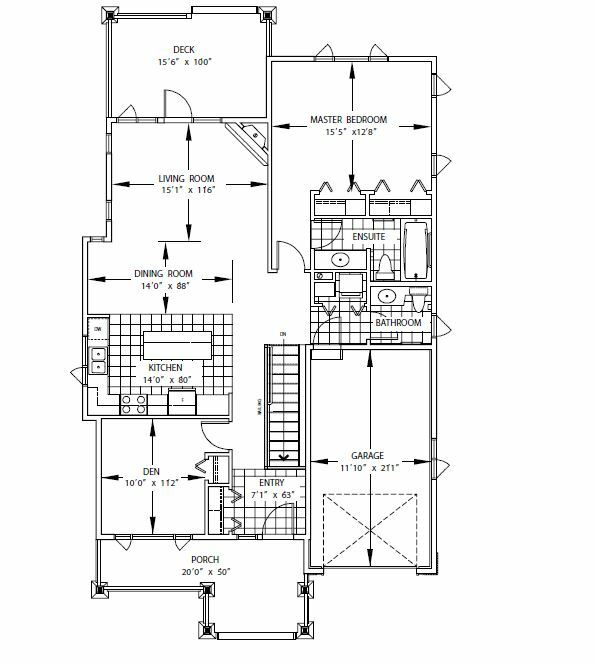 Regardless, your new home should feel like your own with a style and setting that's distinctly yours, so take your pick from our unique and varied floor plans, including our cottage bungalows. Adding your own personal touches to our beautiful suites will make Lake Bonavista Village feel as special and warm as your old home — you simply bring your treasured antiques, old time favourites, and furry loved ones too. Assorted juices, tea or coffee, milk, sliced seasonal fresh fruit, assortment of hot and cold cereals, bacon and eggs a la carte, muffins and/or assortment of breads, jams and marmalade. Potato and leek soup, choice of cheese tortellini w/alfredo sauce accompanied by garlic toast and a house salad, or a grilled chicken salad plate w/roll… topped off with Vanilla yogurt and seasonal fruit garnish for dessert. Garnished spring salad mix, choice of roast pork loin with gravy and applesauce, or crisp phyllo shrimp with ginger sauce accompanied by roast potato, baked acorn squash, and steamed snap peas. Pumpkin pie completes the evening choice. Within walking distance of Southcentre Mall and your favorite coffee shop, Lake Bonavista Village is pleasantly situated on eight park-like acres close to the intersection of Macleod Trail and Anderson Road in the heart of southeast Calgary. Our residents enjoy a host of amenities, from churches to clinics, an array of restaurants, and a hotel all within walking distance of home… and if you choose to venture further, the city transit stop is right outside our front door! 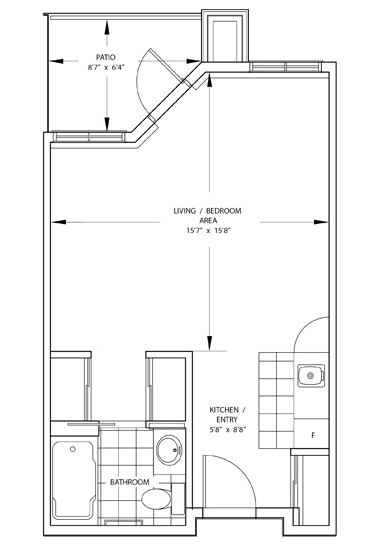 Our studio suite is also available at 565 sq. ft., starting at $4,102. 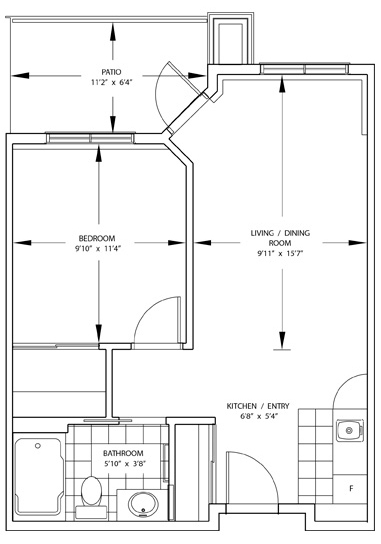 Our one bedroom suite is also available at 751 sq. ft., starting at $4,992. 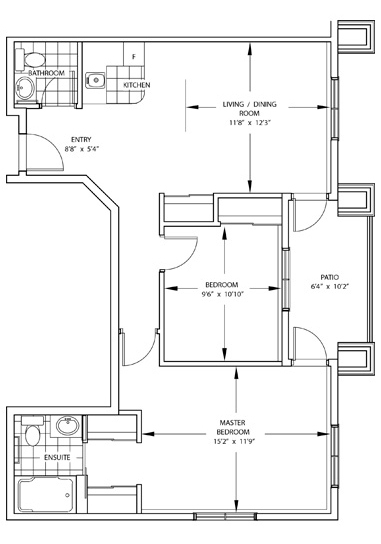 Our two bedroom suite is also available at 1,164 sq. ft., starting at $7,046. Our cottage is also available at 2,168 sq. ft., starting at $5,232.